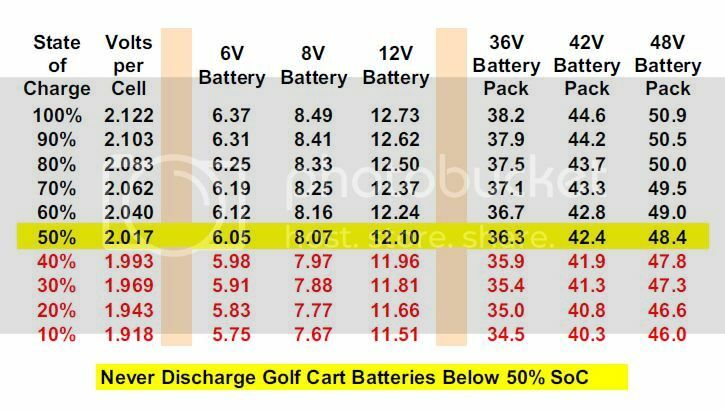 How to tell the difference between a Series and a Regen cart. Last edited by rib33024; 01-03-2019 at 02:57 PM..
Hope this helps someone, it did me! This was my order receipt. Call and order by part number. Last edited by rib33024; 05-02-2018 at 11:28 AM.. I have a 2001 ezgo with a posi from BU and I works great easy to install with great directions. I have a 01 ezgo txt with 700 amp controller and speed and torque motor and 8 six volt battteries and the posi helps allot climbing out of holes and over rocks. the first picture is of stock spyder gears, the second shows posi unit installed. third is a better shot with differential out of housing. Last edited by rib33024; 03-01-2018 at 06:56 PM..
BGW...or... anyone on this forum, ... BGW itself, is/are NOT responsible for your actions in the result of using, or, misusing this information that may cause possible damage to yourself, your property, or someone else! Exide E-4800, 290 Min @25A, 110 Min @56A to 7.0 volts, 63 Lbs. A bigger load than flat street would be better. Typically you don't want to see a reading lower than the starting voltage minus 1 battery from the pack. 50 starting minus 8v = 42v low reading under heavy load. 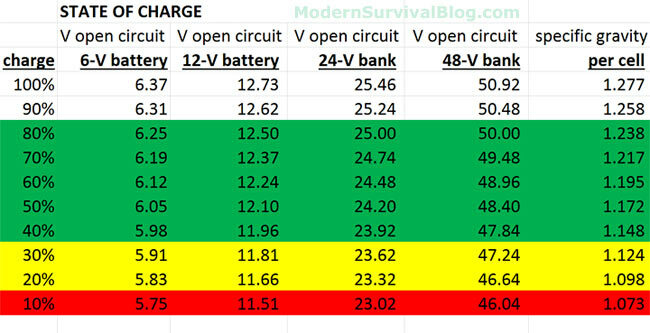 If lower reading is gotten repeat the test for each individual battery using a handheld meter an alligator type clips. Last edited by rib33024; 12-20-2018 at 01:46 AM..
Last edited by rib33024; 03-08-2019 at 08:58 AM..
Last edited by rib33024; 01-26-2019 at 11:32 PM..
Last edited by rib33024; 01-26-2019 at 11:33 PM..